The organization charts for most wealth management firms look very similar. Compared to the rest of the industry, Vogel’s stands out. We believe that you and your family should lead your own family office team. 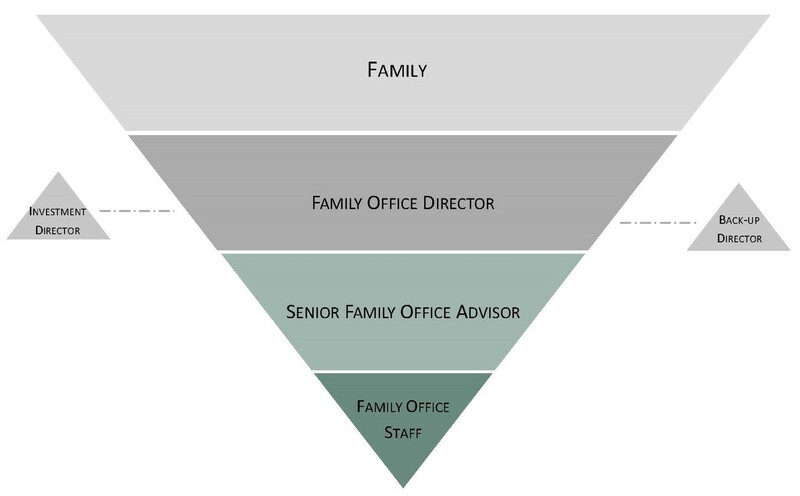 After each family’s team is assembled, an organization chart is created to depict your own custom family office team.